Need help? Call us at 1-800-557-0654. 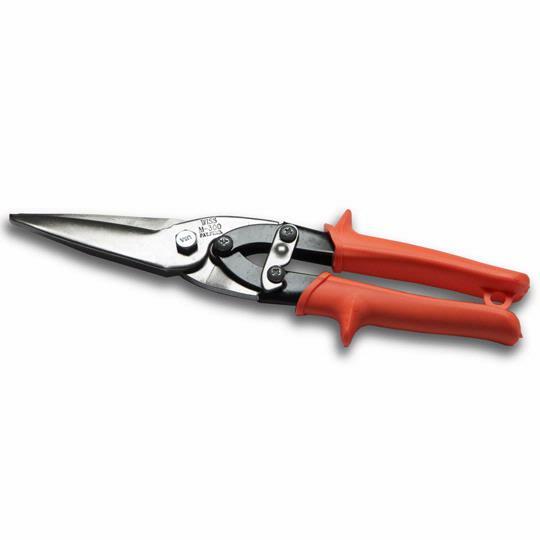 Our Ceiling Tile Aviation Snips are proudly made in the USA by Wiss, and combine the long cut of traditional snips with the power of compound action, making them perfect for long, fast, and precise cutting of ceiling tiles.